Cats are popular pets all around the world, and no two breeds are exactly the same. 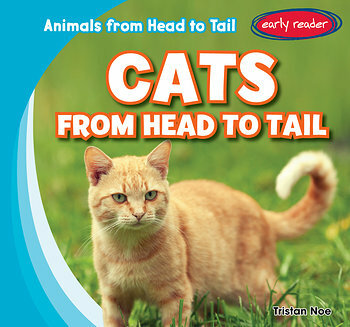 Through accessible text accompanied by colorful photographs, this book introduces beginning readers to a cat’s basic body parts, and also explores the many differences between these feline friends that make each kind unique. From long-haired to short-haired and everything in between, young readers will delight in learning about all the amazing attributes of these beloved family pets!